TFAS official balls for season 2014/2015 has arrived !! These balls will be used in all competitions within the scheduled calendar. They come in three solid colours – white, orange and yellow. These balls are also the official balls for Japan and Australia and will be used in the coming Yokohama Open 2014 and Asian Cup 2015 (held in Melbourne) respectively. Other Asian country considering making it their official ball is up and coming Indonesia. 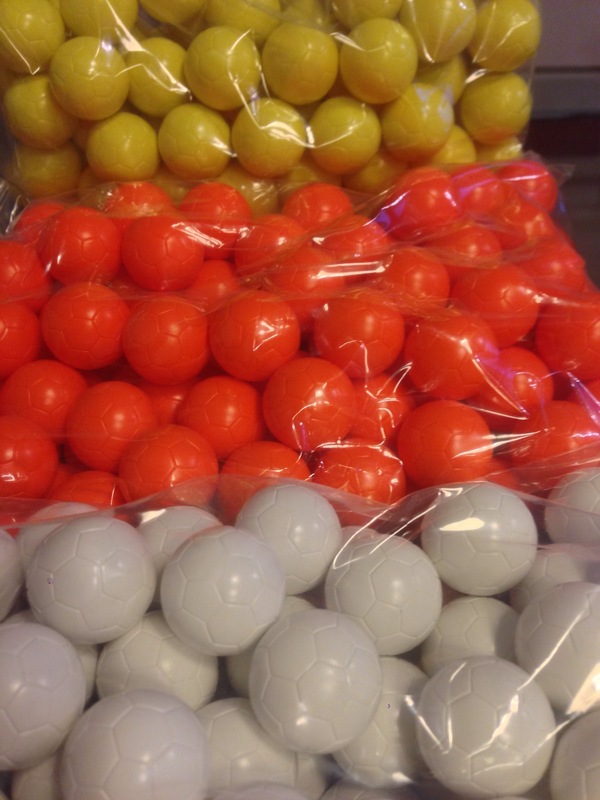 These balls are made by TopSpin, based Italy and are made according to the rules and regulations established by the world governing body FISTF.